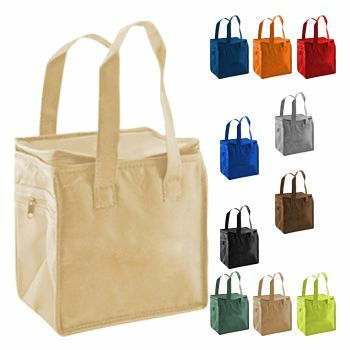 These elegant matte laminated totes are sure to get your brand premium exposure. 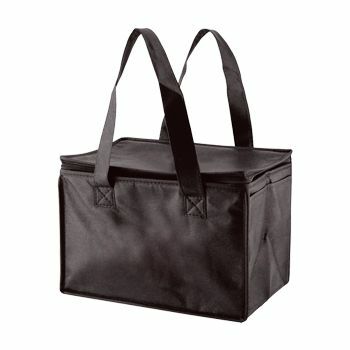 These quality totes are available in several sizes and colors, making them perfect for any business. 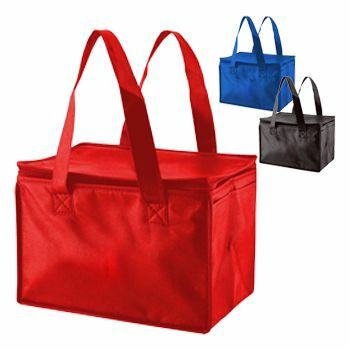 These Eurototes are made from highly durable GSM matte laminated paper, with comfortable cotton blend macrame handles, a reinforced fold over top and a reliable cardboard bottom insert. 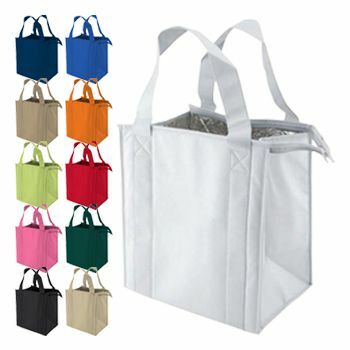 These totes are available in eight different sizes and a variety of colors, perfect for any situation. 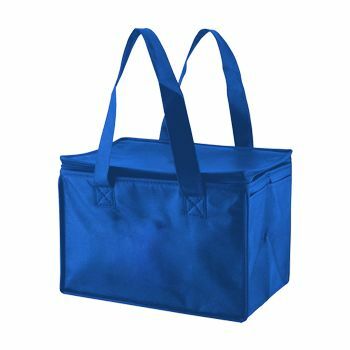 These totes are guaranteed to be produced on-time, and rush production is available to ensure you get these totes when you need them. Custom foil hot stamps are also available to give your brand maximum exposure, so order today!